Microsoft has halted the rollout of the major Windows 10 October 2018 update after widespread reports of problems after installation. Users installing the Windows 10 October 2018 update have complained that the update has wiped out their user profiles including documents and photos, as per many user complaints on the official Windows discussion boards and Reddit’s Windows 10 subreddit. Microsoft usually lists the latest updates on this page, which doesn’t show the October 2018 update as pointed out by Redditor ravishing_one. Instead, Microsoft now shows the earlier April 2018 update. An alarming number of users took to social media sites, forums and Microsoft’s own support website to complain about the serious issue. 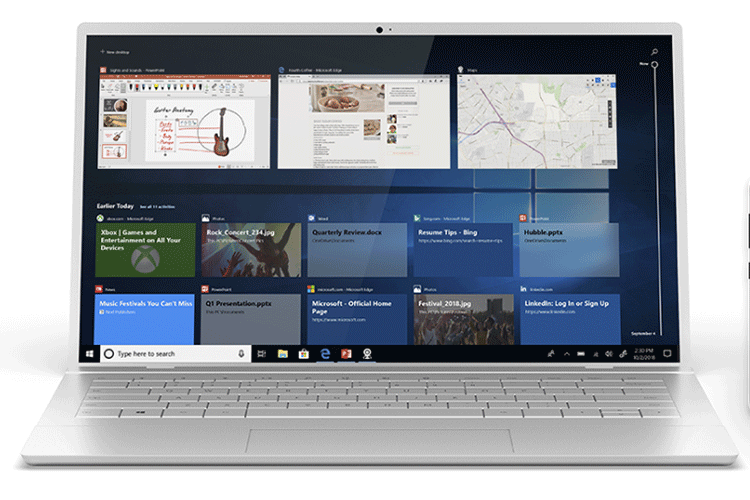 In September, the tech giant had announced a refreshed “Windows 10 October 2018 Update” with new features and enhancements for over 700 million devices running Windows 10. The update rolled out globally on October 2, and brings many key changes as we have seen in the past week.